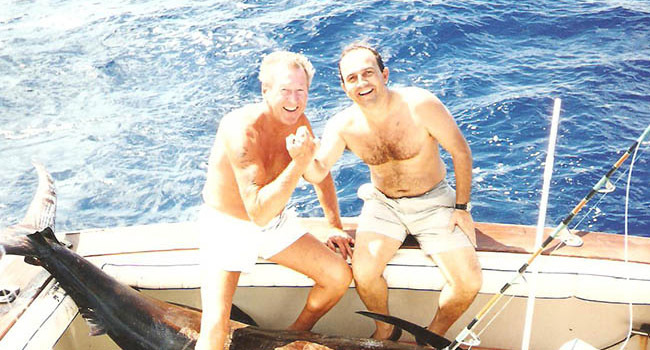 Star Fleet is a family owned sportfishing fleet originally founded by Bill Heimpel Sr in 1953 with a boat built from a kit and personally taking customers out fishing. 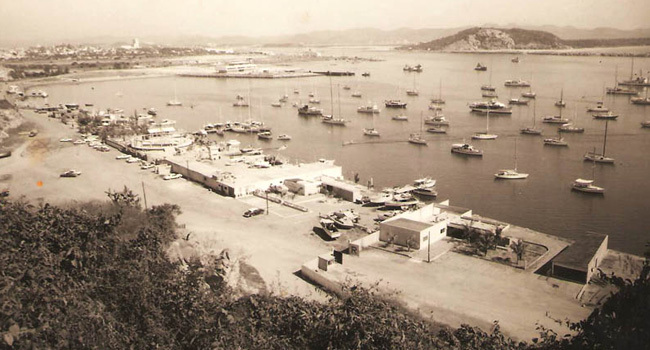 Through out the years it became the largest sportfishing fleet in Mexico with 15 charter boats. 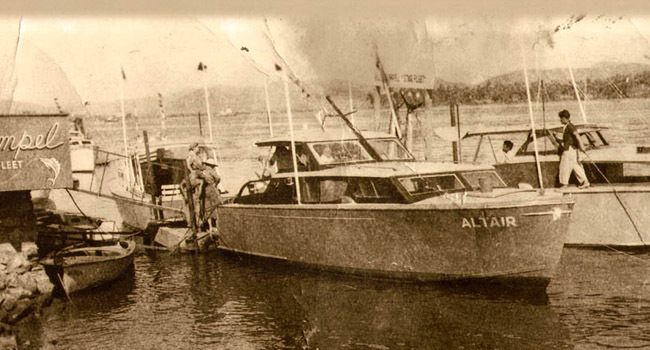 Since 1983 the fleet has been operated by Bill Heimpel Jr. a vivid fisherman with several tournaments won around the country for fresh and saltwater. 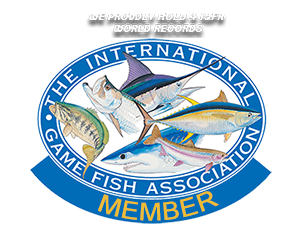 He continues to promote the sportfishing and conservation of billfish species. Since 2011 his son Kurt Heimpel has joined the family business continuing with the tradition of a professional charter service in Mazatlan. For reservations please call or e-mail us at: info@starfleet.com.mx Phone from USA: 011-52-1-669-994-7947 , Local: 982 26 65 , Cell: 6699 94 7947. Address: New Marina Mazatlán Dock "10" , or at the Old Harbor Address: Capitan Joel Montes Camarena #7 , Mazatlán, Sinaloa. Mexico.